LM Flooring has grown to become one of the largest manufacturers of wood flooring in the world, and a leader in the Green Movement. We produce more flooring from rapidly renewable and recycled material sources than any other hardwood flooring manufacturer. 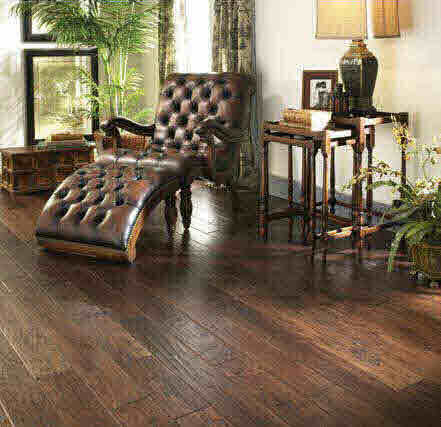 Our wood flooring styles, made from both domestic and exotic species, range from traditional strip to wide plank, many with hand-crafted scraping and distressed designs. Our collections also include, hand-inlaid borders, decorative patterns, and our newest commercial-grade acrylic infused hardwood floors. Don't see the LM product your looking for? Call 407-925-0917 for DIRECT PRICING!! !